All that glitters isn't gold, and sadly, as some Brooklyn condo buyers are discovering, new doesn't necessarily mean well-built. Per the New York Times, lawyers and other real estate experts are once again fielding phone calls from frustrated homeowners grappling with defective balconies, messy leaks and more. It's nothing we haven't seen before, unfortunately. 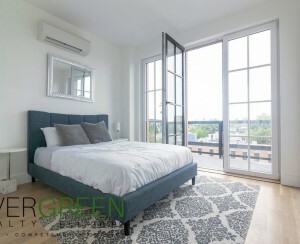 In 2011, we heard from one West Village condo owner struggling to right unglued floors and faulty HVAC systems. The biggest takeaway? "If you really want to know the condition of the building, get the sponsor to agree to a full building conditions report that is created jointly by the owners and the sponsor. You have to have someone drill holes in the walls and see what is behind all the pretty finishes. And condo boards of new buildings should quickly put together a solid team of advisers that includes: a managing agent, a real estate lawyer, and a building architect." 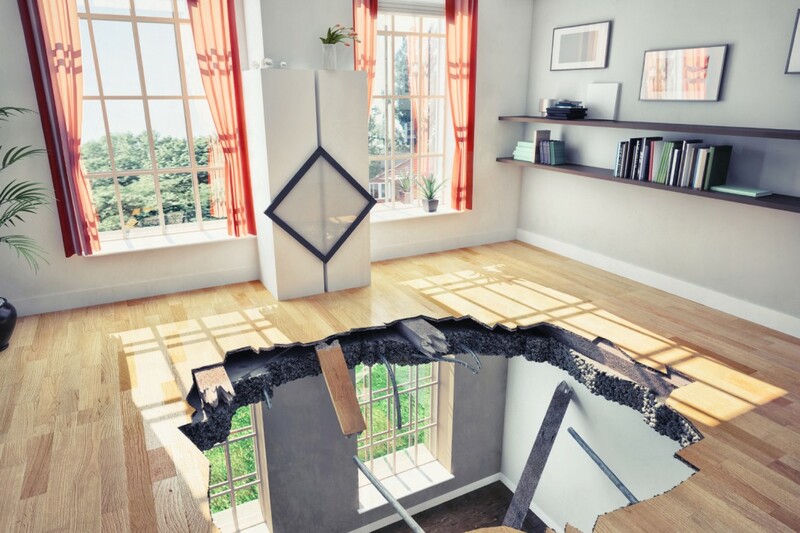 And back in 2010, and again in 2013, we ran through the seven most common construction defects that plague buyers. Some of the biggest headaches: Façade leaks and ventilation problems. As always, perhaps the best way to protect yourself is to do some detective work beforehand. Our experts tell you how, from trawling real estate forums to calling the New York State Attorney General’s office for intel. You could also check the developer's past projects to see if residents there are besieged with issues by entering the address on the Department of Buildings Web site and looking up complaints. A quick lookup of 550 Grand Street, the building featured in the Times story, for instance, shows 22 complaints on record, including one account of a storm drainage pipe not having been connected to the sewer system. The bottom line: Yes, buyer, beware. 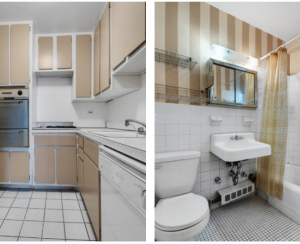 Even in a city where $1 million buys you a two-bedroom. Or, perhaps, especially.